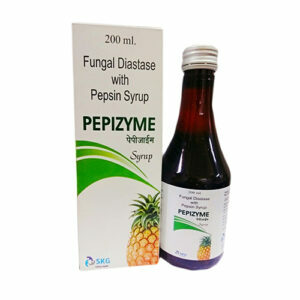 The syrup contains Azithromycin as an active ingredient. It is a macrolide-type antibiotic which helps in preventing the growth of bacteria and stops the bacterial infection from growing. 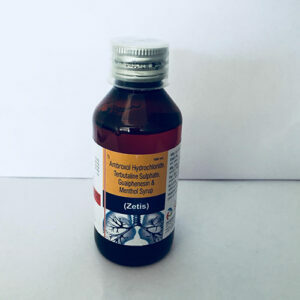 The medicine is effective against infections related to bacteria and cannot be used against viral infections like common cold, flu etc. The syrup should be shaken well before use. Consume it under the prescription of a doctor and be consistent in order to get a good result. It is very helpful in cases like strep throat, pneumonia, traveller’s diarrhoea, intestinal infection, and gonorrhoea infections etc.